–Paso Robles High School’s principal Eric Martinez’s last day at Paso Robles High School was Friday, March 1. 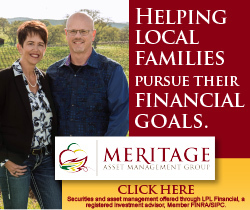 He had previously announced that that he will be leaving at the end of the school yearn to be closer to family, according to a district post on Facebook, however he was able to secure a job and therefore needed to leave the district sooner than anticipated, according to PRJUSD staff. 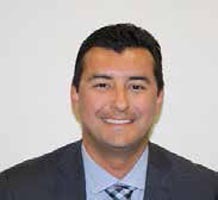 Martinez has served as principal at Paso Robles High School since the start of the 2016-17 school year. Reports say that students, staff and parents will have input on his replacement, and hopes to have found someone by mid-March.